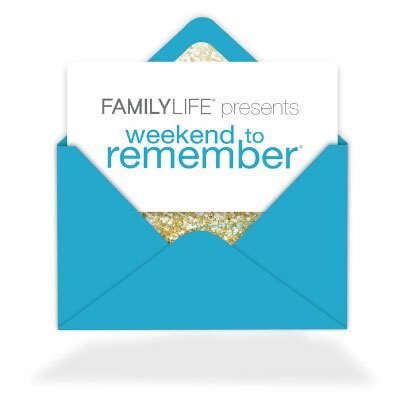 Would you like to attend a Weekend To Remember event but haven't decided when and where? This gift card is the perfect solution! Our gift card covers the registration cost only. Hotel and meals are separate.